Learn over 100 celtic dishes and the unique history of the beautiful lands they come from. What is The Celtic Caterer? 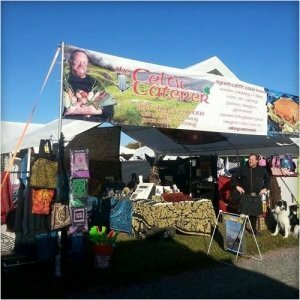 The Celtic Caterer with Chef Eric W. McBride is a unique Catering and Culinary Educational site, dedicated to the epicurean delights of the 8 Celtic Nations, (Scotland, Ireland, Wales, Manx, Cornwall, Brittany, Galicia & Asturia). Chef McBride has created a fusion between many favorite traditional Celtic delights with that of 21st Century American cooking techniques and ingredients. 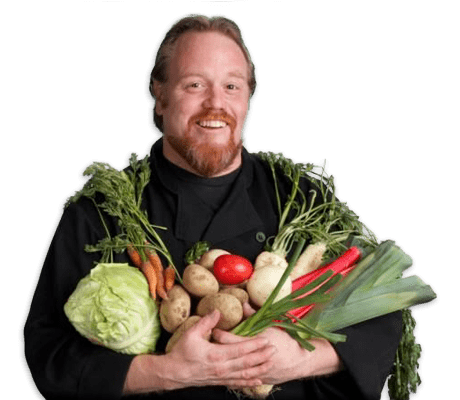 He and his award winning recipes have been featured at numerous Celtic Festivals from Estes Park CO, to Daytona Beach FL, Long Beach CA, to Albany, NY, from Detroit MI, to Dallas TX, and not forgetting to take that left turn at Albuquerque all the way to Portland OR. 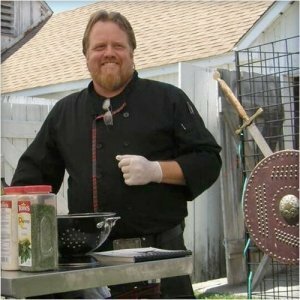 Chef McBride’s numerous Celtic Cookbooks, and Celtic Spices have revolutionized the way people view and taste traditional Celtic Food. 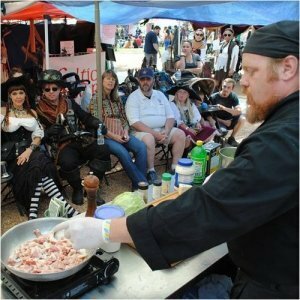 The Celtic Caterer is a “from scratch” Kitchen specializing in cuisine from all 8 Celtic Nation. 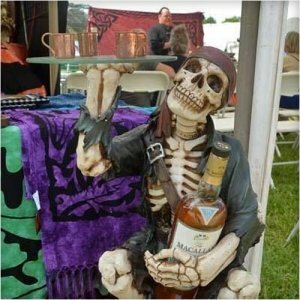 The Celtic Caterer is available across the U.S. for Weddings, luncheons, special events, birthdays, and retirement parties as well as Burn’s Night, Hogmanay and Saint Patrick’s Day weekend. You can find Chef Eric either up to his elbows in Haggis or on the road traveling to Celtic Festivals or book signing events. 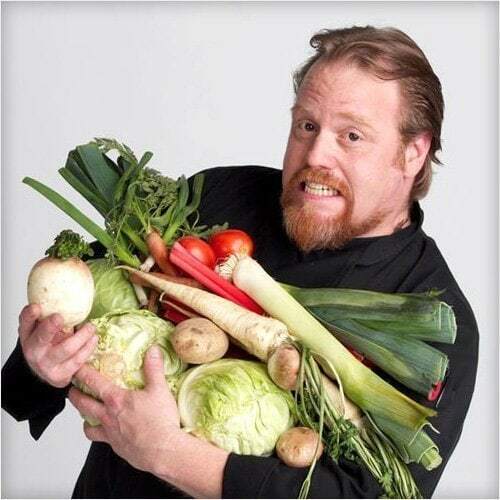 You can find Chef Eric either up to his elbows in Haggis, on the road traveling to Celtic Festivals or at a book signing. 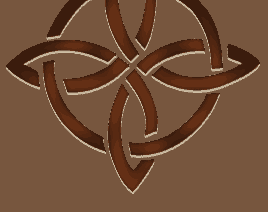 Visit The Celtic Caterer on Facebook to find out where he will be next. Take a little Celtic home with you with cookbooks and spice blends from the Kitchen of The Celtic Caterer. 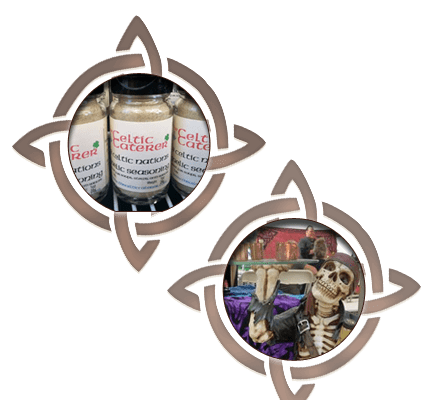 Take a little Celtic home with you with spice blends and cookbooks from the Kitchen of The Celtic Caterer. 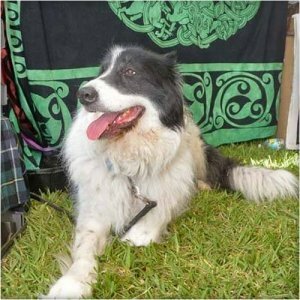 Learn over 100 celtic dishes and the unique history of the beautiful lands they come from. To Say that Chef Eric W. McBride is passionate about Celtic Food and it’s culture is a bit of an understatement. 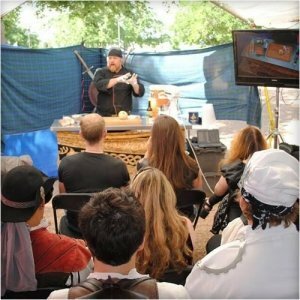 Classically educated in Celtic History and Literature, and with more than 30 years experience in the food industry; his experiences have taken him across four continents and twenty countries. At one point he found himself the head Mairtre d’ for Princess Ann’s engagement party. His unique knowledge of the almost forgotten field of Celtic Cuisine has possessed him to bring these remarkable dishes back into the fold, and find their places amongst the dinner tables of the 21st century.